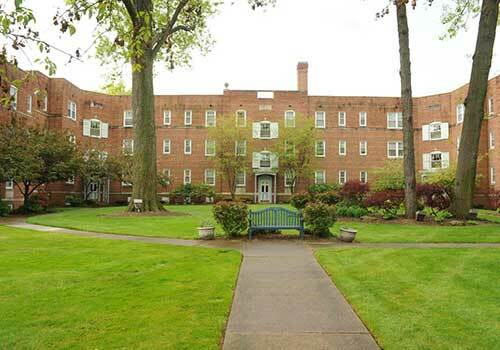 Montlack Realty offers a variety of apartments in Northeast Ohio including; Cleveland, Cleveland Heights, Shaker Heights, and Lakewood. 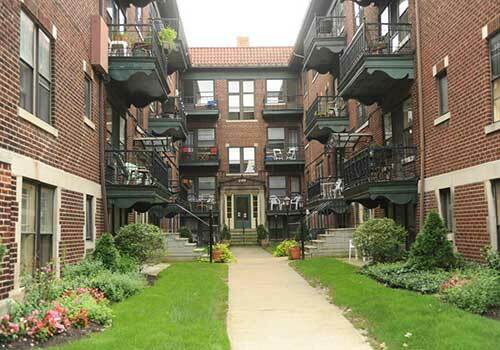 Only you know what you need to make a fine Northeast Ohio apartment a beautiful home. 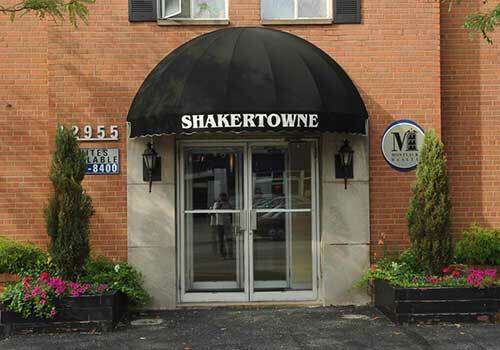 Whatever your needs, you will not be disappointed in Montlack Realty’s selection of apartments. Each of our properties offer finely-honed craftsmanship of times gone by combined with the comfort and convenience of modern renovations.